British India liner Domala bombed in English Channel, killing 100 people. The German Twelfth Army moves into Bulgaria. Great Britain breaks off diplomatic relations with Bulgaria. Germans occupy Bulgaria on way to invade Greece. The RAF launches a heavy raid against Cologne. believes her destruction would ‘profoundly affect the course of the war’. General Wavell reassumes post as C-in-C India and Burma. Burma is now cut off from the Southwest Pacific. The Dutch take supreme command of all allied forces in Southwest Pacific. In Australia, all adult civilians are liable for compulsory war service. US Army reorganizes into three autonomous commands—Ground Forces, Army Air Forces, and Services of Supply. The Stage Door Canteen opens on Broadway in 44th St. Theater, where stars entertain and serve servicemen. 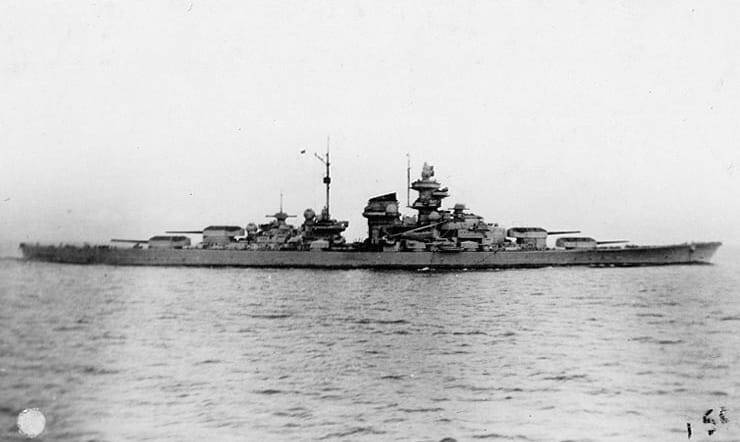 The battle of the Bismarck Sea opens Northeast of New Guinea. US Fifth Air Force (SW Pacific) B-25s use skip-bombing to attack a Japanese convoy sinking 12 ships. Germans begin a withdrawal from Tunisia, Africa. The center of Berlin is bombed by the RAF. Some 900 tons of bombs are dropped in a half hour. US Ninth Army crosses into Germany and reaches the Rhine near Düsseldorf. The U.S. Third Army captures Trier on the Moselle. The RAF launches a heavy attack (300 bombers) against Mannheim, causing a devastating firestorm. After 14 days of fierce fighting, the 503rd Regimental Combat Team – the “Rock Force” – raised the American Flag in the presence of General MacArthur at the Topside Barracks on Corregidor in the Philippines.